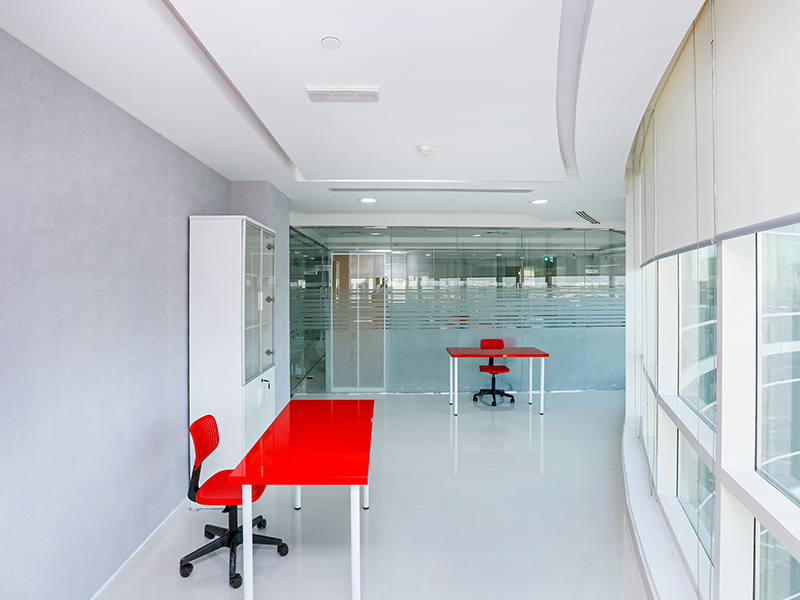 Unlike traditional office spaces, modern investors are more interested in cutting down their major cost of formation of the new Business Vehicle. 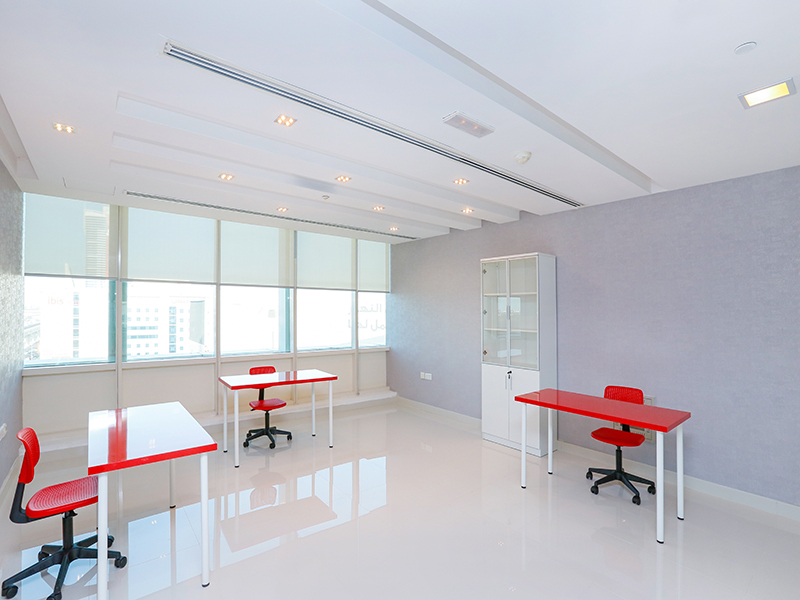 Now instead of spending huge funds on renting out a shell and core office space and pricey Interior fit-outs, Investors are looking to get a one in all services package for the Office Space Solution. 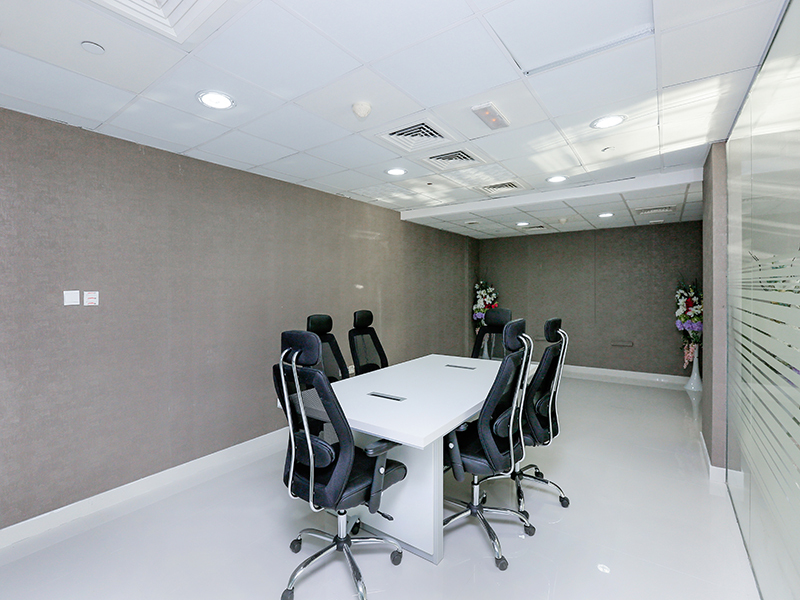 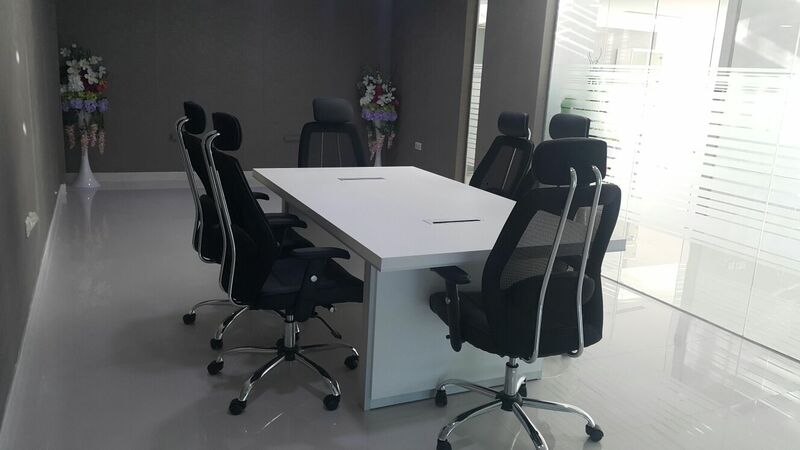 Business Center is a location where one may have fully fitted serviced offices with Professional Reception Services and Meeting Room Facilities to impress the business customers. 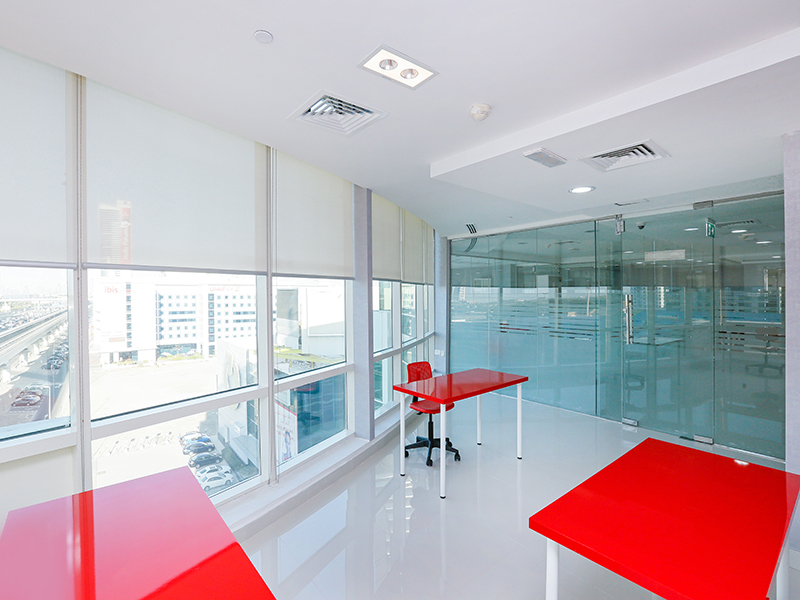 Also, Ready-To-Go Workspaces with the widest possible range of complementary support services are available on demand. 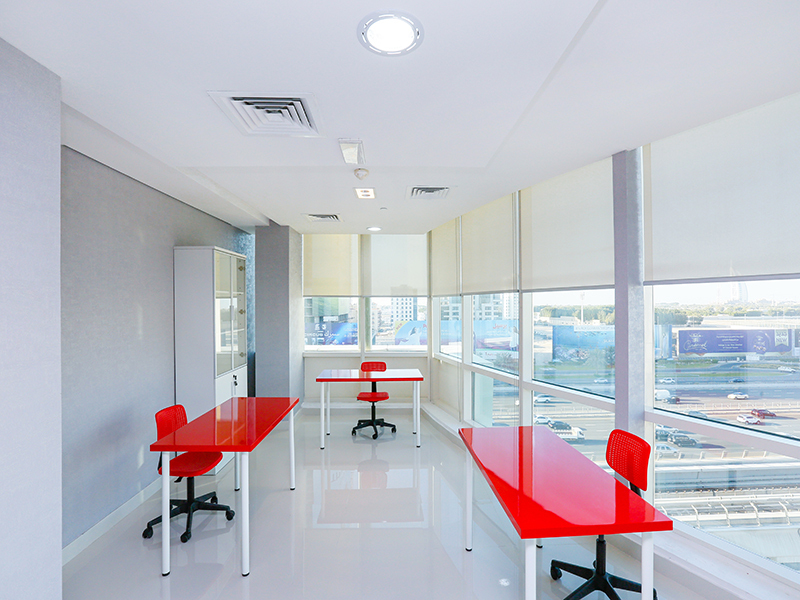 Business Center provide all what you need to start working immediately and offer an efficient alternative to traditional office spaces. 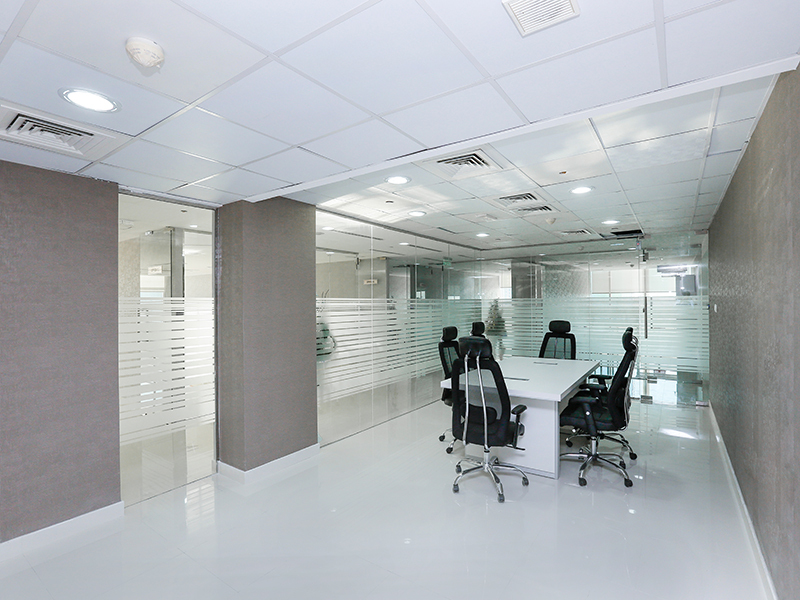 Tenancy Contract is being provided valid for Ejari Certificate to meet the requirements of a DED License. 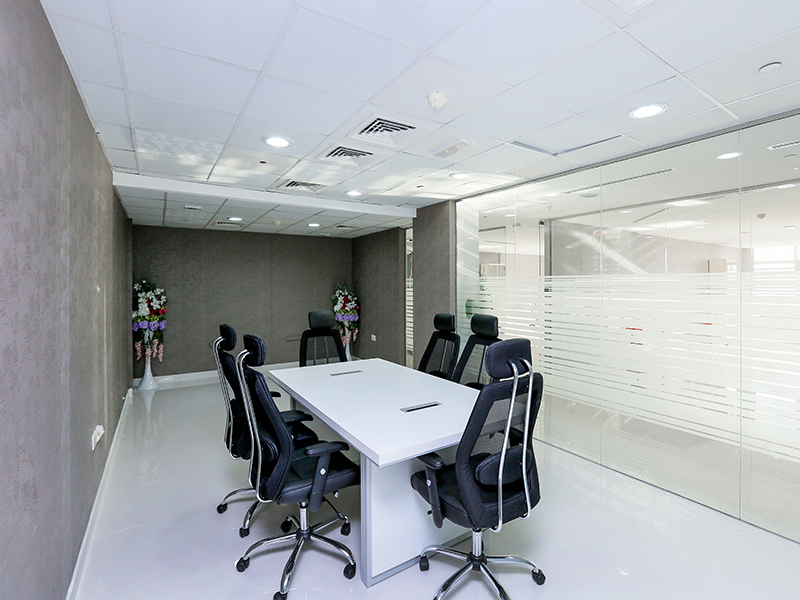 Business Center provide complete assistance in legalization such as Trade License, Visa processing etc. 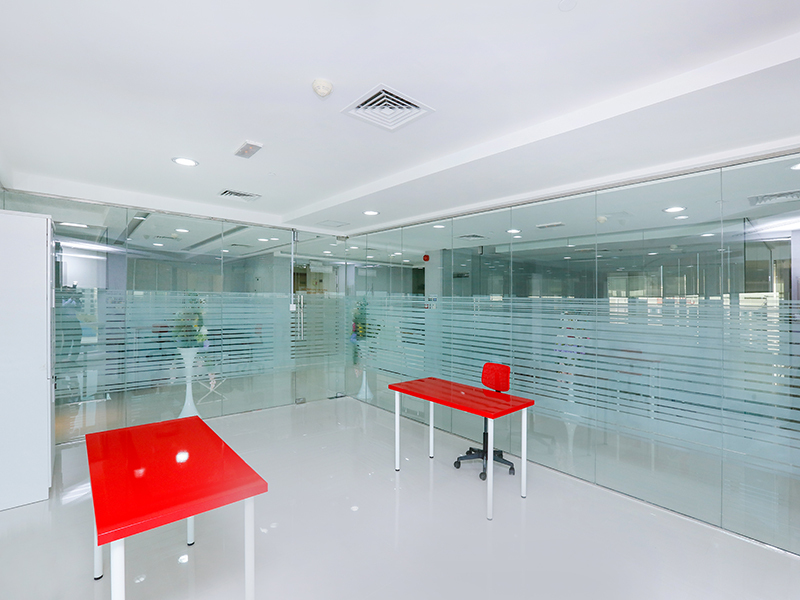 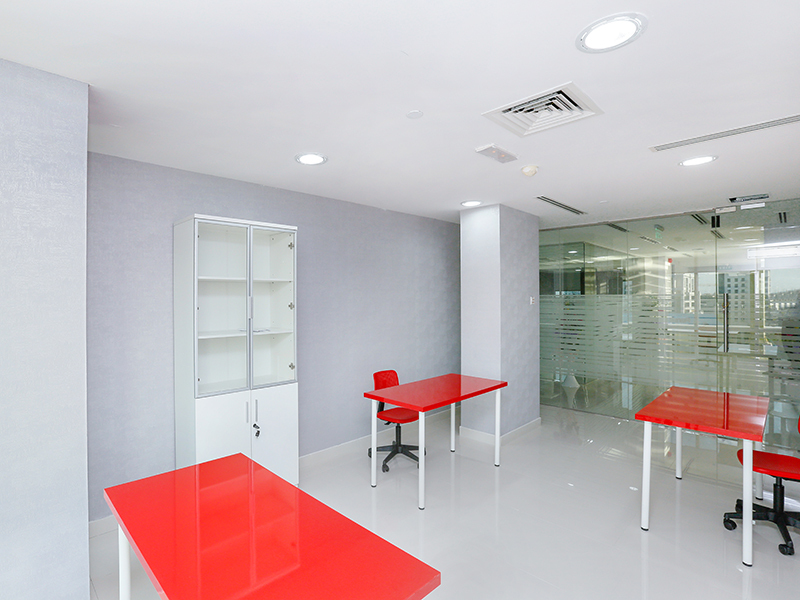 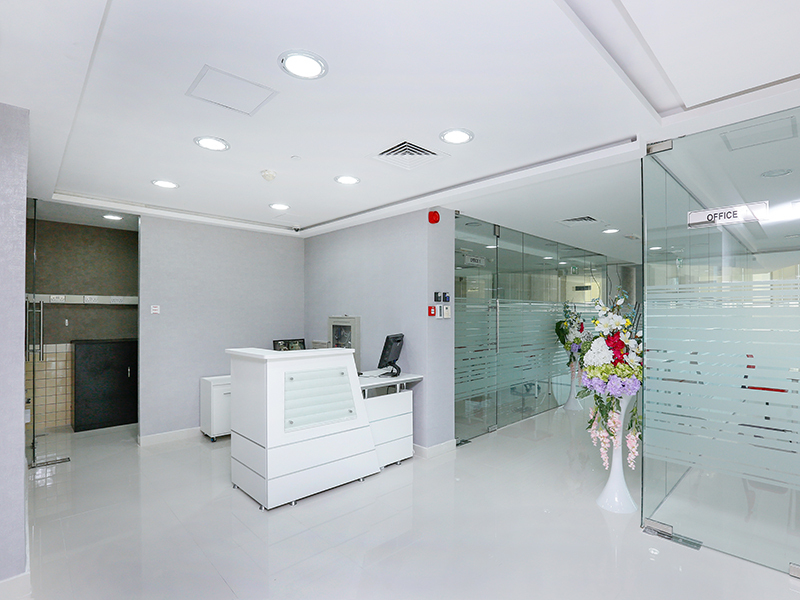 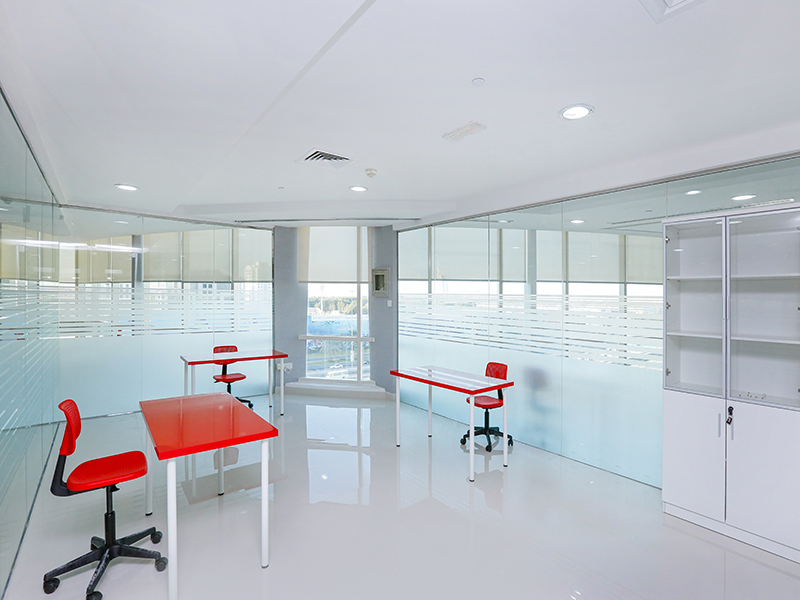 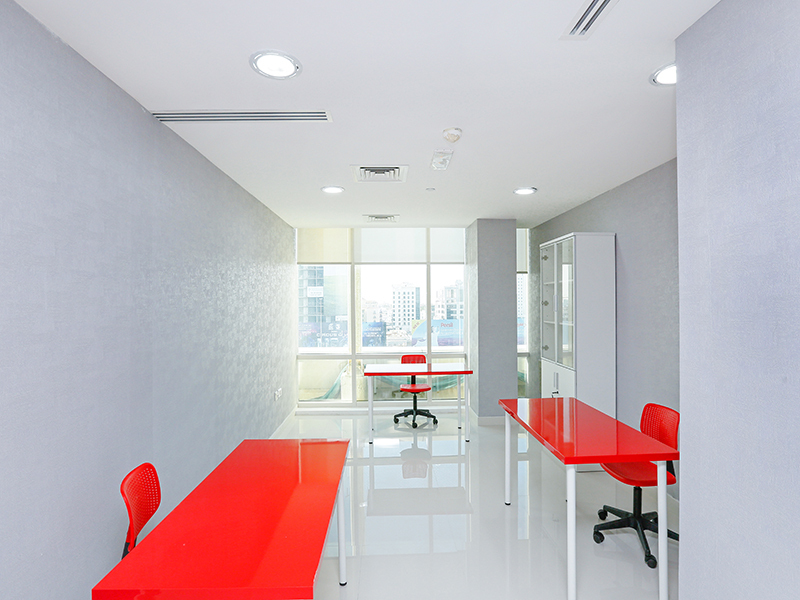 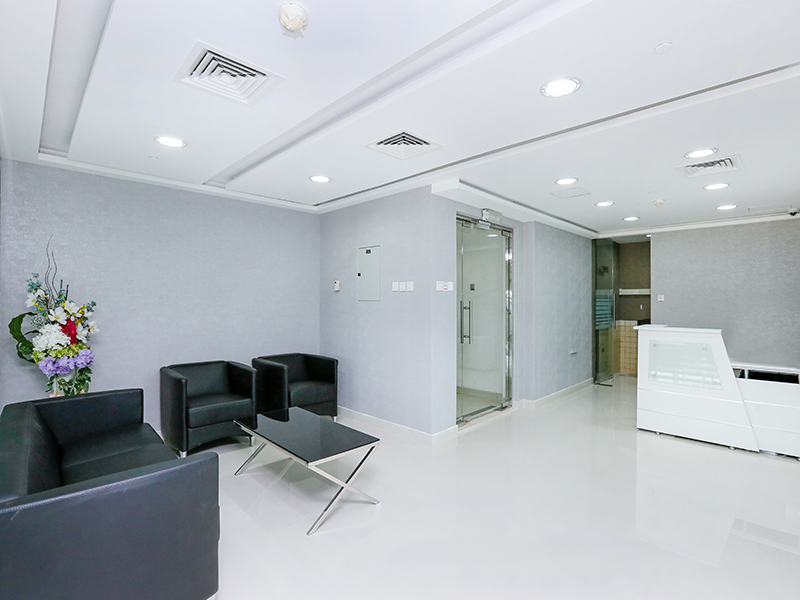 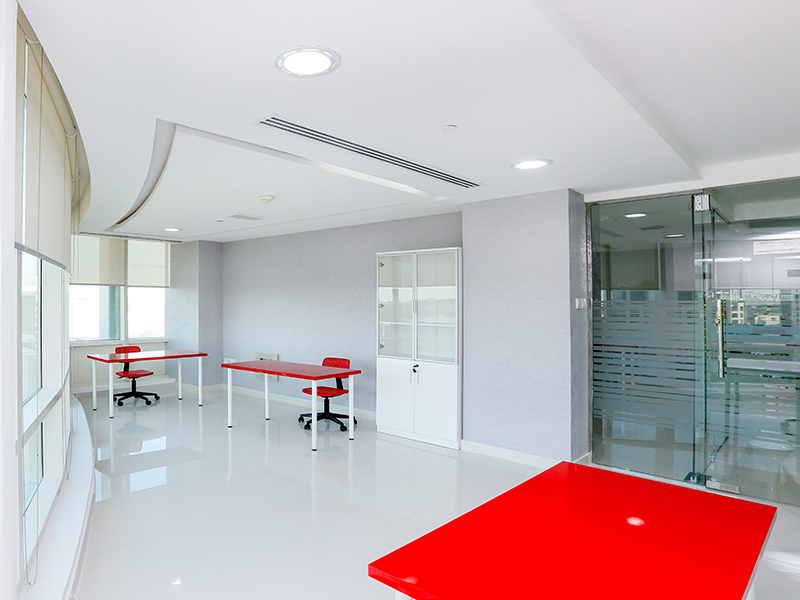 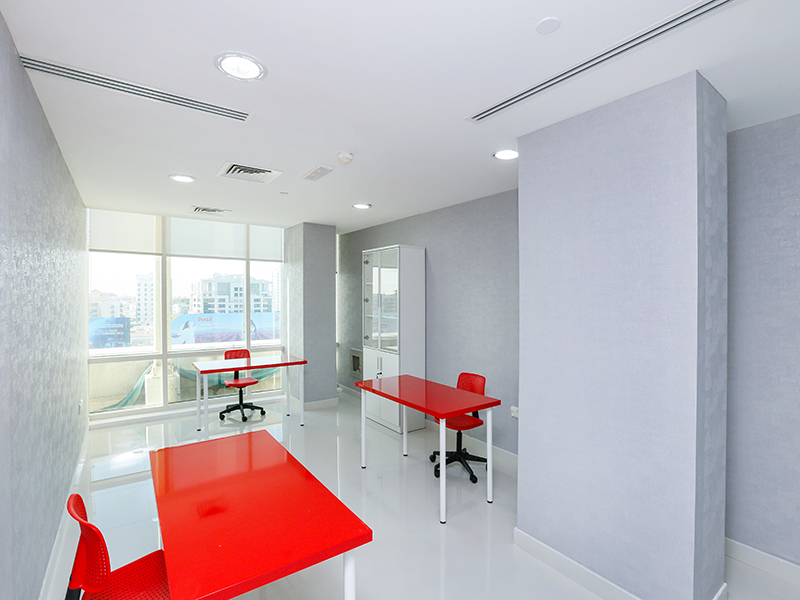 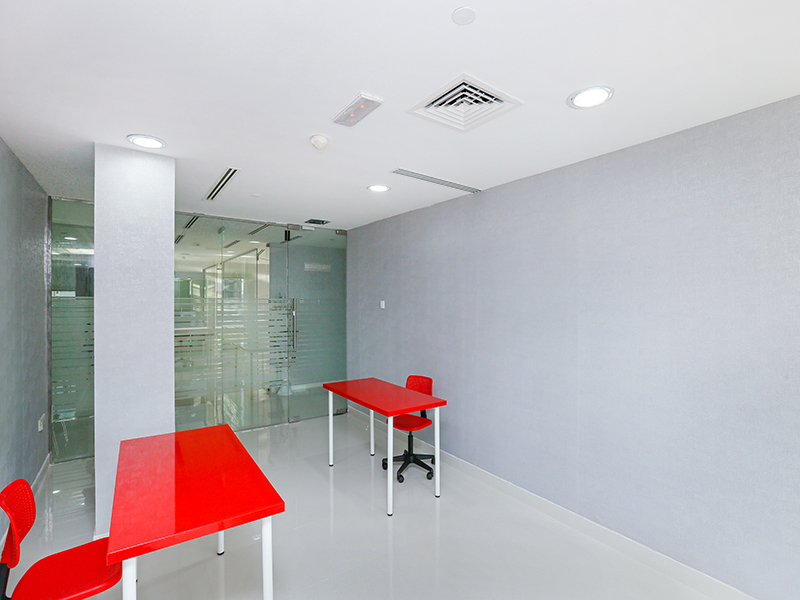 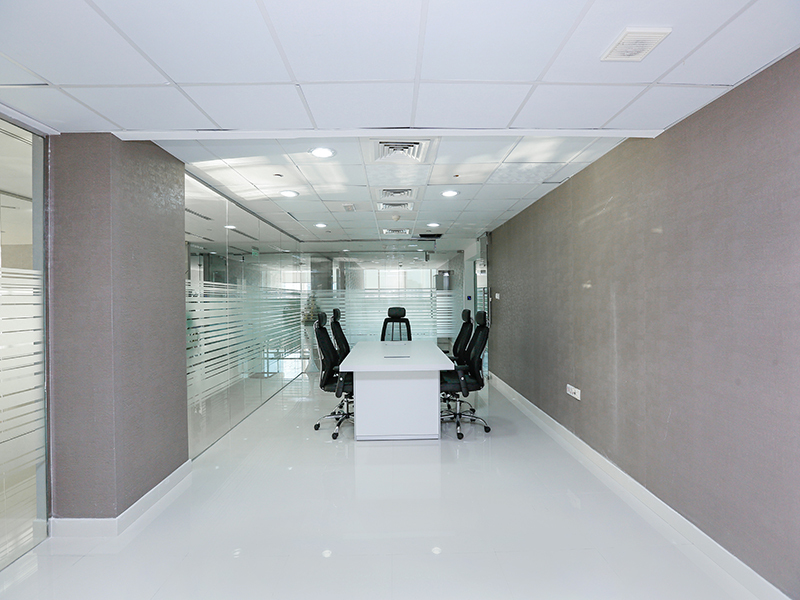 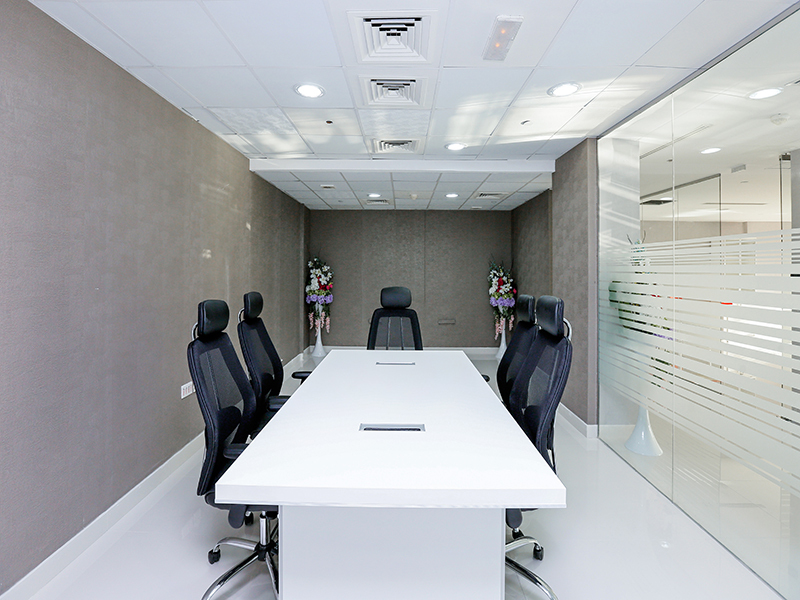 Office maintained by the business center, maintenance charge such as electricity, water and cleaning are included in the office rent. 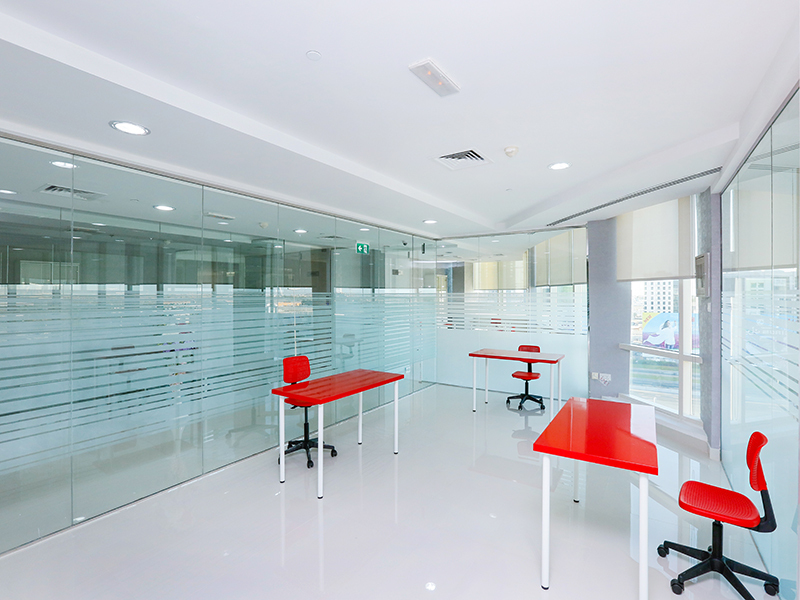 24 hours access. 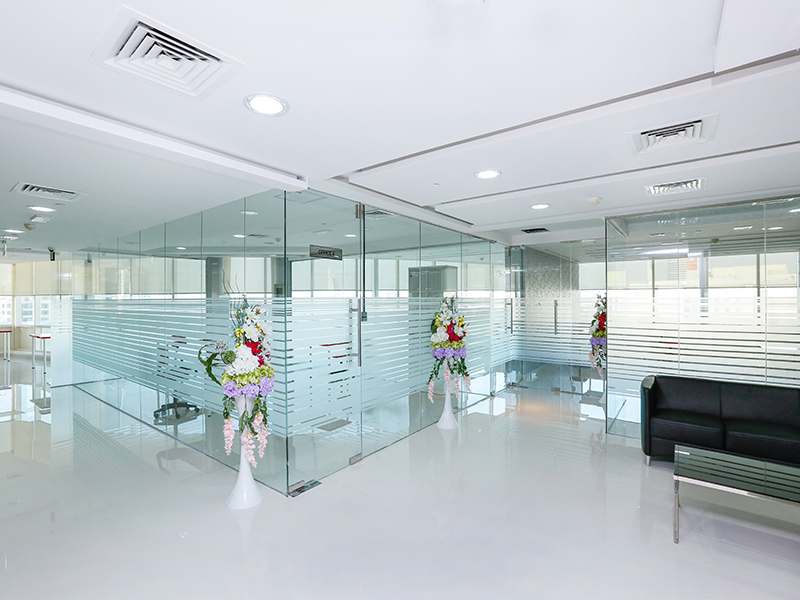 Access controlled through access cards. 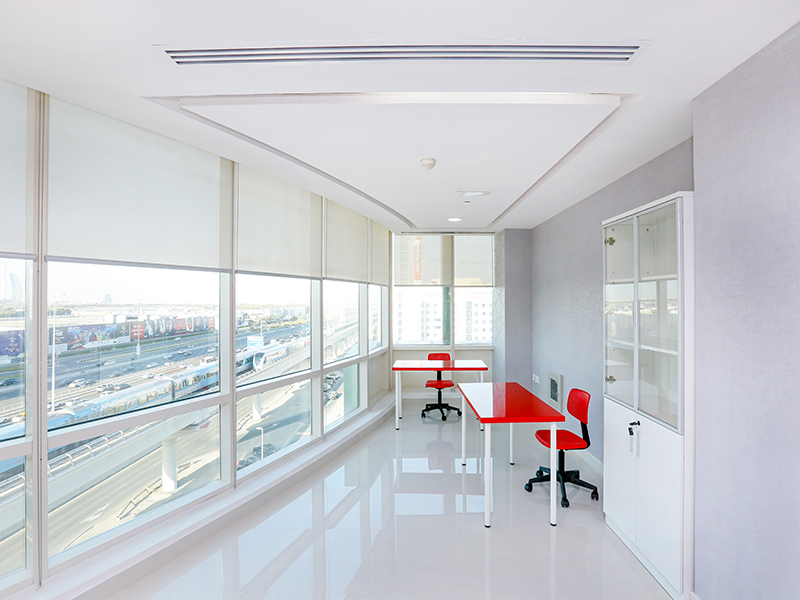 Building located next to Al Zahra hospital / IBIS hotel. 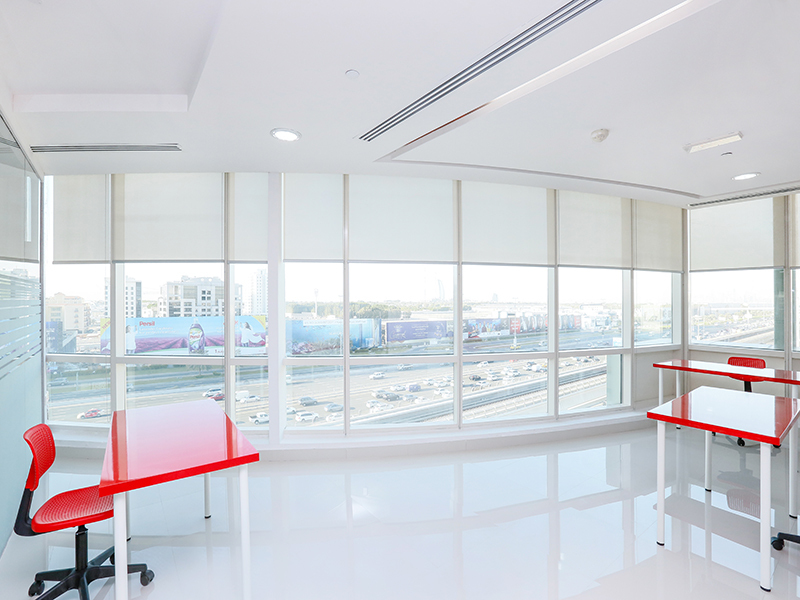 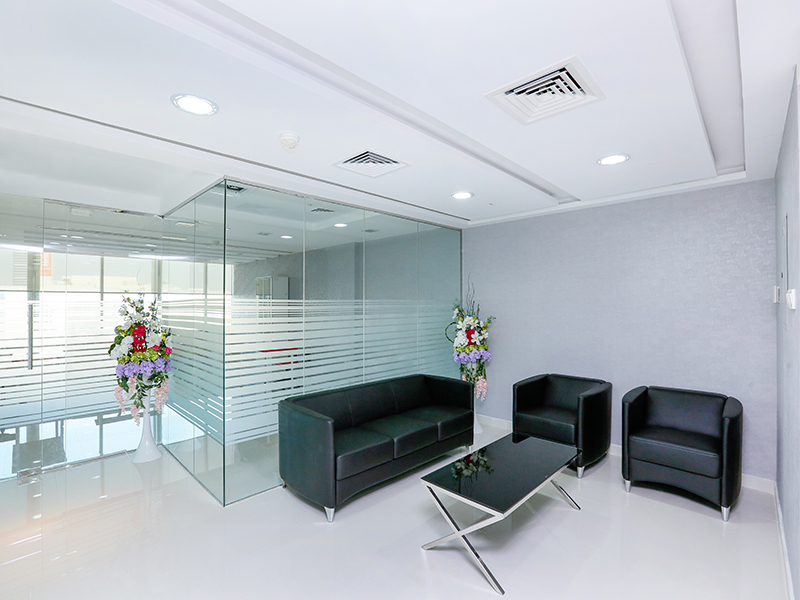 Flyingcolour offers Business Center / Secretarial Services to all our esteemed clients who are looking to setup their Trade/Professional License along with the most cost-effective serviced offices in the prime location on Sheikh Zayed Road, Dubai.